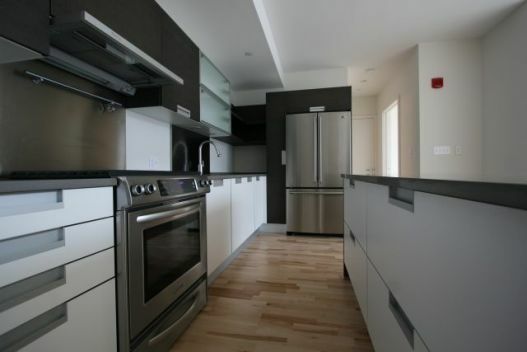 FP3, is a green friendly, state of the art, newly converted, loft-style condo development located in the red hot Seaport District of downtown Boston. 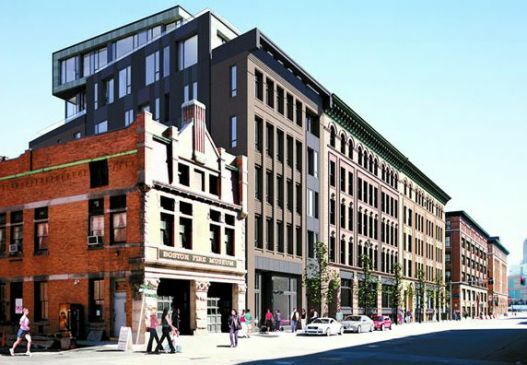 Ideally located steps from the Waterfront and Financial Districts, this fantastic property features, loft living, outdoor space, open, state of the art kitchens, stylish bathrooms, hardwood flooring, central A/C, and elevators servicing all 8 floors. 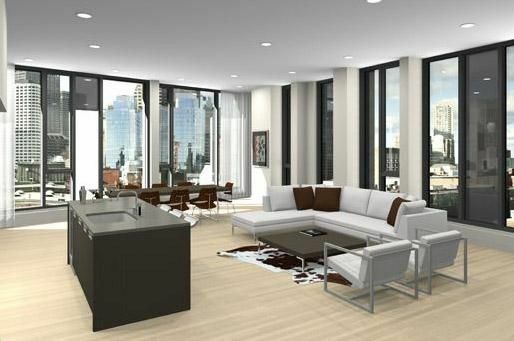 Penthouse units feature floor to ceiling windows with breathtaking views of the Boston skyline. Take advantage of these attractively priced, 2009 constructed condos. There are 162 sold listings. Sign in to see them.